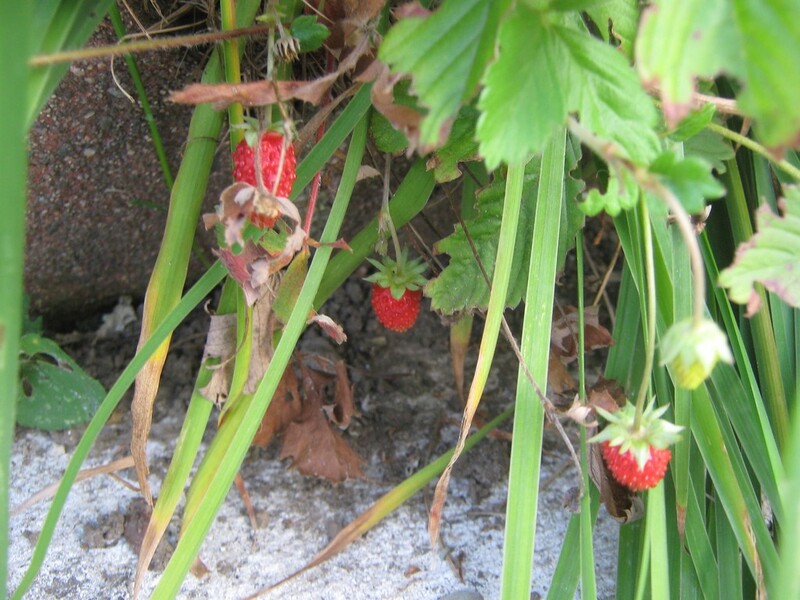 The cool weather coming back has brought the comeback of the Alpine strawberries. Once again, they’re good for a small handful of intensely ripe little dots of sweetness. It’s nice, but I feel like the weather is getting cooler quicker than usual this year. I’m not used to hearing frost warnings in September. Maybe we have one last dose of hot weather coming, but I think autumn is here.